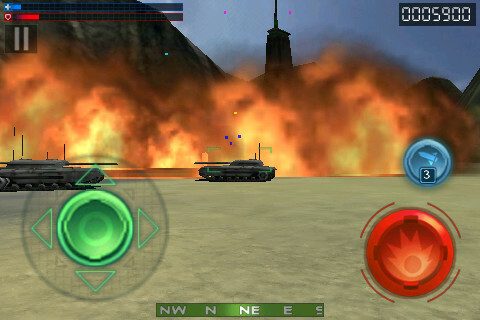 I found one game I really like for my still new new Samsung Galaxy S II. 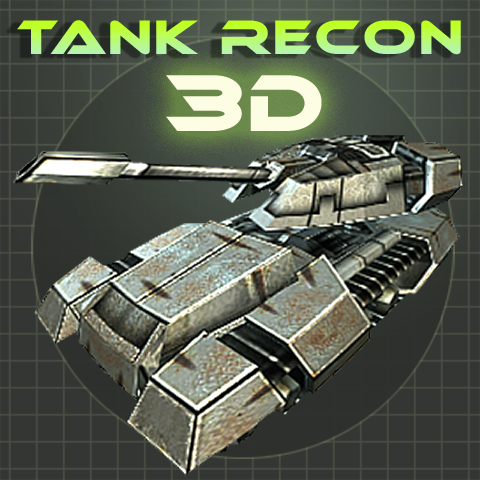 It’s called Tank Recon 3D. There’s a free version and a full version that has more levels. I chunked down the $4.99 US and got the full version after playing the free version for a week or so. I tell ya, it’s good, it’s really good! Before I found this game I was getting PO’d because I couldn’t find any games I liked. Its really fun but I am not very good yet. It’s available for iOS, Android, WP7 and BlackBerry. Happy Friday the 13th everyone! It’s FRIDAY!! I play freecell solitaire and that's about it.